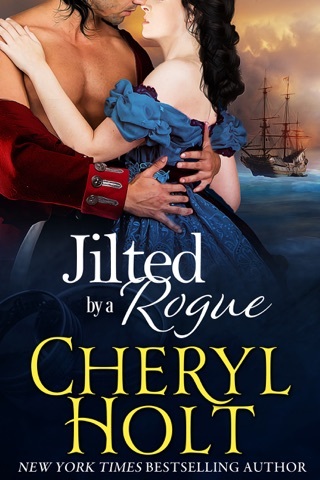 But Peyton isn't looking for a bride, and Josephine could never be interested in a handsome, dashing scoundrel. Yet as friendship blossoms and passion flares, can love be far behind? I’m a little disappointed. 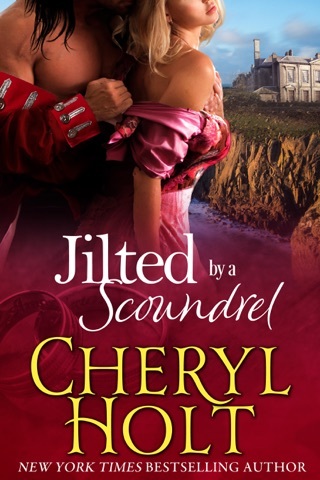 This book & Jilted by a Scoundrel are basically the same book. 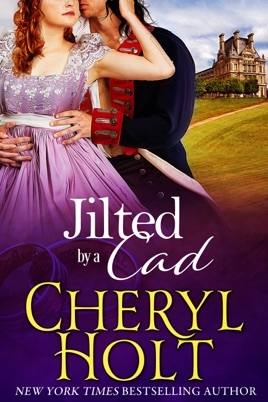 Different names & location but if you read the books you will see that the same words were used in this book as they were in Jilted by a Scoundrel. 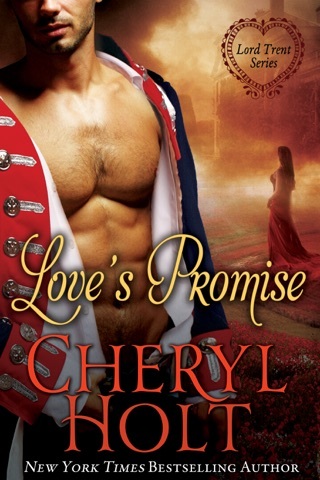 I gave this book a 5 star only because I like the series by Cheryl Holt.